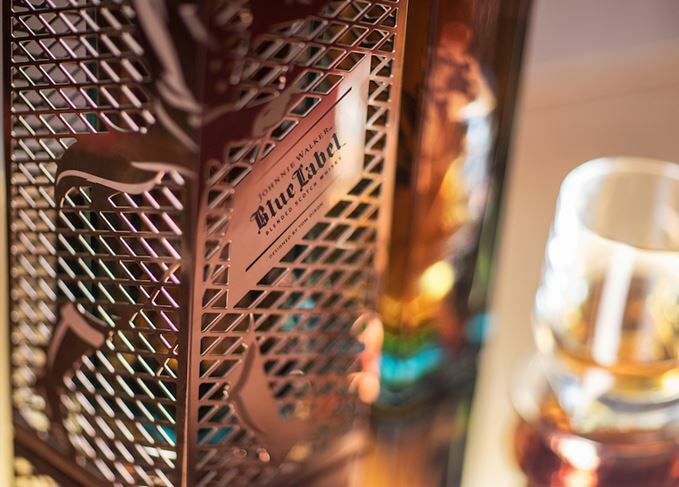 Due to go on sale later this year, The Johnnie Walker Blue Label Capsule Series was previewed at Milan’s Teatro Manzoni as part of Dixon’s exhibition this week. With a copper theme that echoes the stills used in whisky-making, as well as being characteristic of Dixon’s own work, the series includes a limited edition bottle design, ice bucket, coaster and bottle cap. Priced at £180, it will be released in October in selected markets across Europe, Latin America, Asia and Africa. Beveridge added: ‘What Tom and I each do in our work starts with an idea and an urge to create something meaningful. 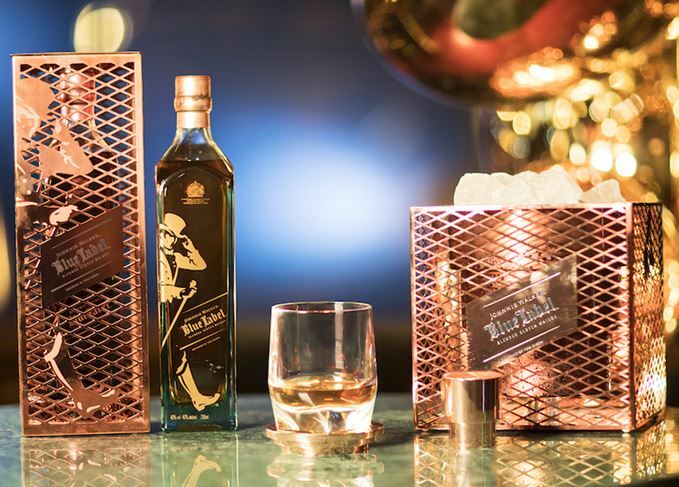 The series is the second partnership between Dixon and Johnnie Walker, following 2016’s creation of a Johnnie Walker Blue Label bottle art installation. An annual event, Milan Design Week brings together the latest ideas and designs in interior furnishing and is the largest fair of its kind in the world.